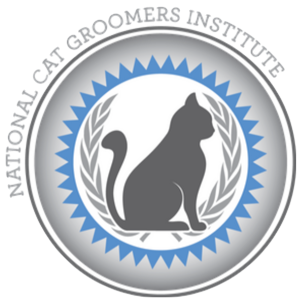 Welcome to the world of cat grooming! 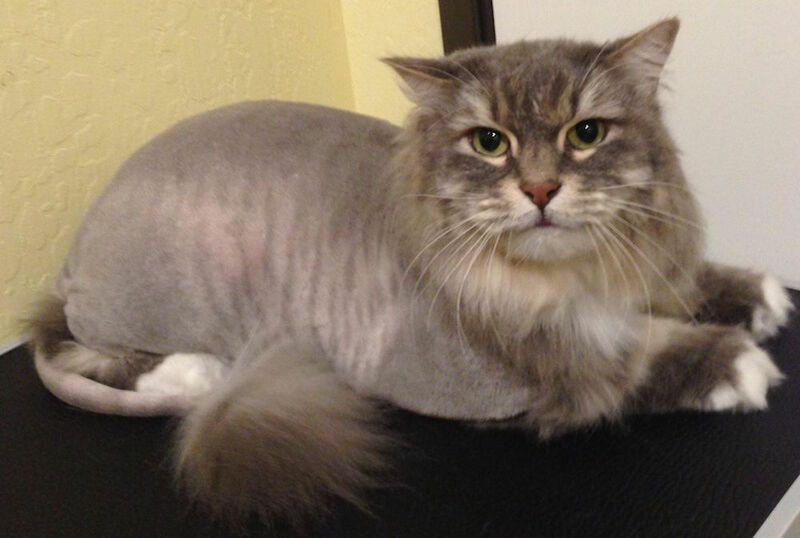 Affordable cat grooming by a master cat groomer will leave your cat looking and feeling great! Check out your kitty's many options below. 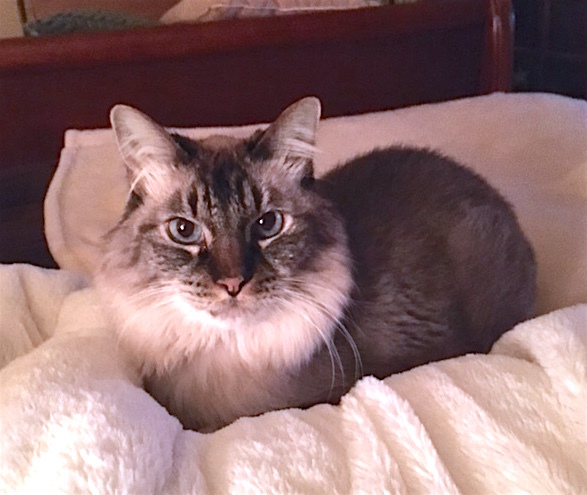 I took my 10 yr old cat Toby who has never been groomed to Cozy Cattery , I thought for sure he would shred her . Nope ! He loved it ! He has been strutting his lion cut since he got home ! 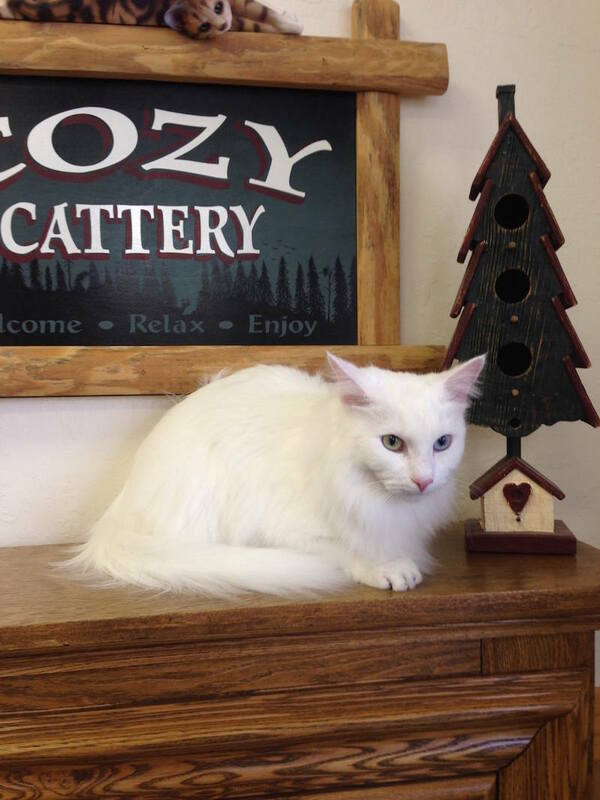 Thank you cozy cattery ! You are amazing ! 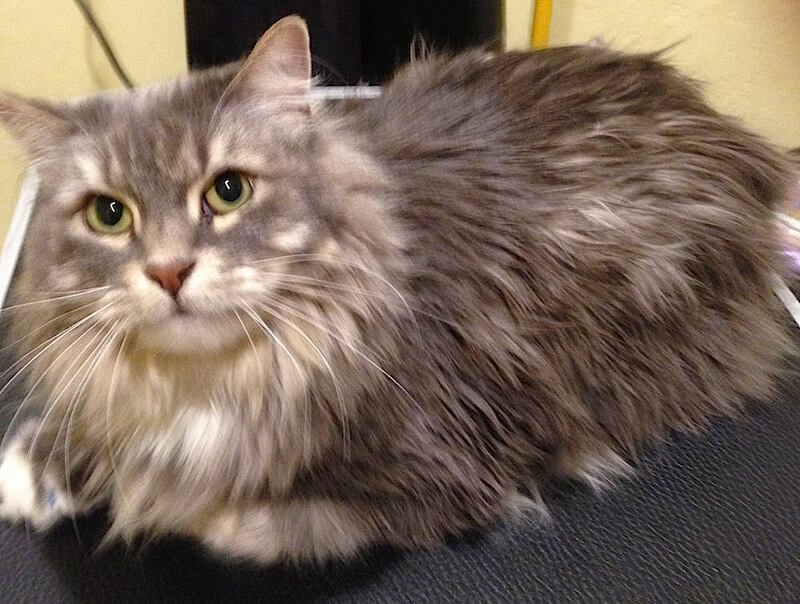 If your cat is severely matted or pelted, we will be happy to assess your cat at check-in to discuss what options will be best to solve the problem. * A Sanitary Cut removes fur around the rear-end and inside the leg area which keeps your cat looking and feeling clean! At your first cat grooming appointment, it is important that you allow about 10 minutes for your orientation. 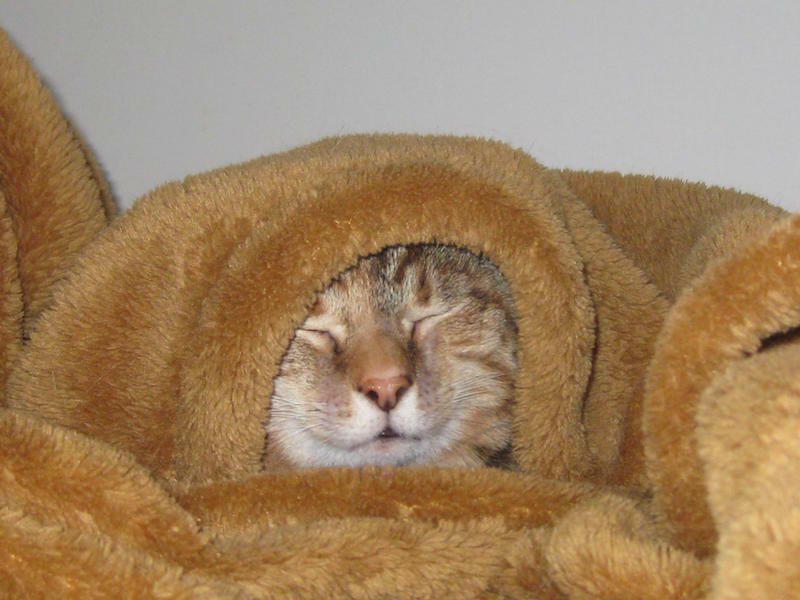 At this time we will discuss the needs of your cat as well as answer any of your questions. Out of respect for the schedules of our other clients, please arrive to your appointment on time. 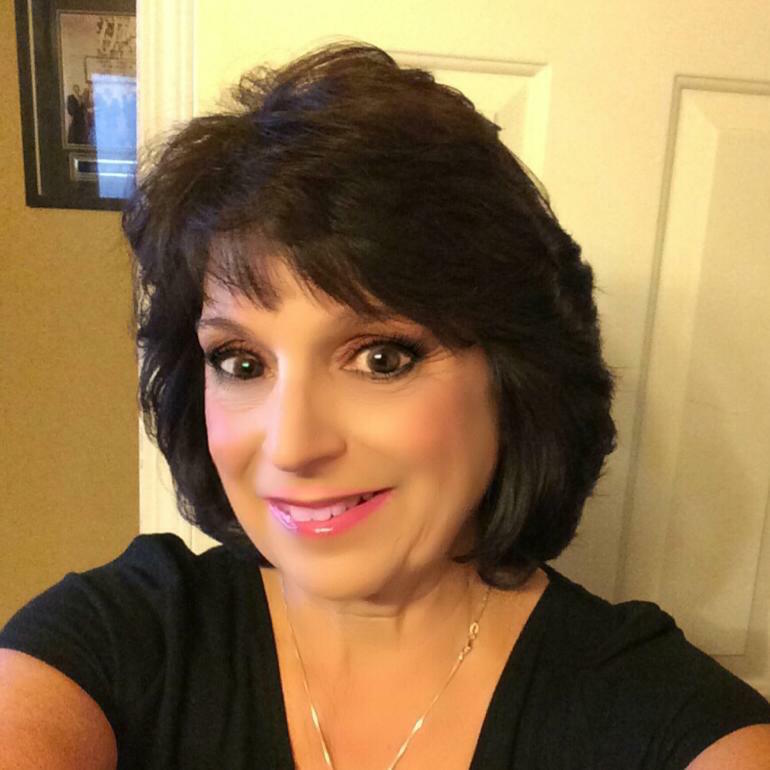 If you are late, it puts me behind, which affects the schedules of my other clients. ☞ 24 hour minimum cancellation notice is required. At check-out, pre-book and receive a FREE deshedding treatment during your cat’s next appointment! Refer A Friend! Let me know when you refer a friend and once they come in for their services, we’ll credit you on your next groom or boarding visit! 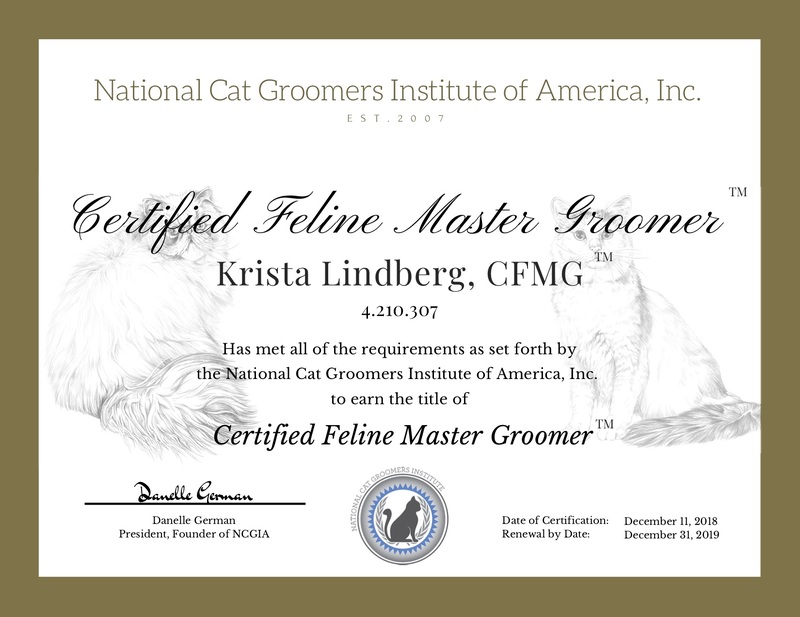 All cat grooming services are performed by Krista Lindberg, Certified Feline Master Groomer. 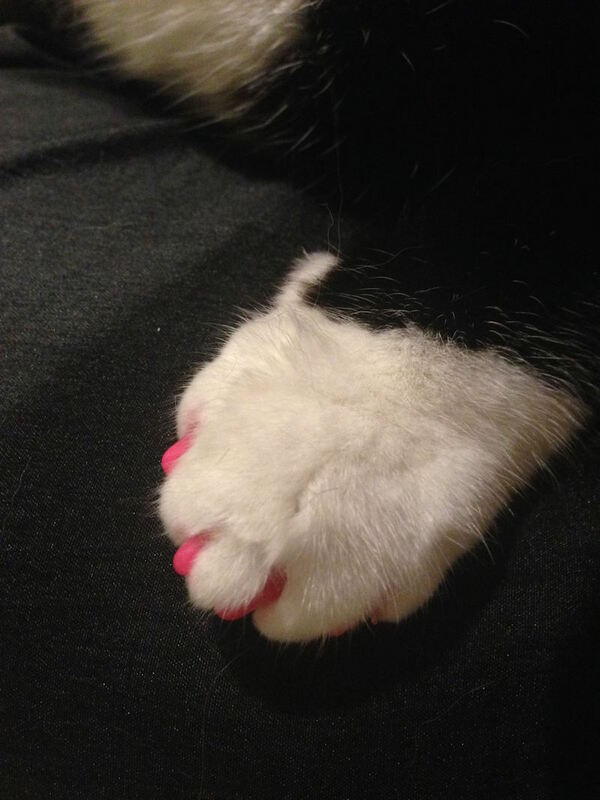 She has extensive knowledge and handling skills to perform cat grooming services in a manner that is effective and safe so your cat can have the most positive experience possible. 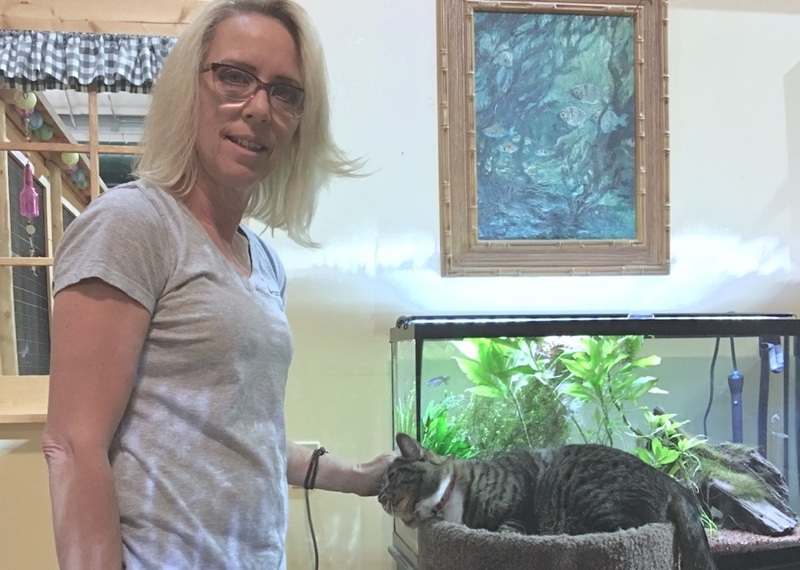 With Krista's extensive training through the National Cat Groomers Institute and handling of boarding resort guests, she has personally handled thousands of cats with varying temperaments safely and in a manner that allows felines in her care to feel as safe and as comfortable as possible. A purrsonal pick-up and/or delivery service is available with prior arrangements. The Cat Limo is a convenient door-to-door "taxi" service between your home and the Cozy Cattery. Each cat must be in a plastic, travel-safe carrier for the trip. Contact us directly and we will put you in touch with our "cat limo" service so you can make transportation arrangements.